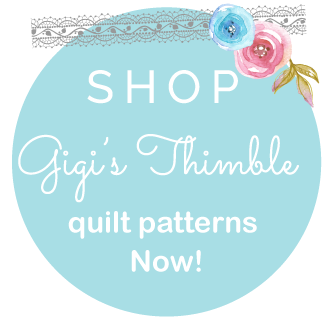 Gigi's Thimble: Growing Up (Baby Quilt) - Finished! Last weekend, I needed some serious sewing time as a reward for hosting Thanksgiving dinner at my house. Dinner involved 27 people plus several more for dessert. It was fun but seriously exhausting! Hopefully I've done my duty though and can just relax now for the next decade! Haha! 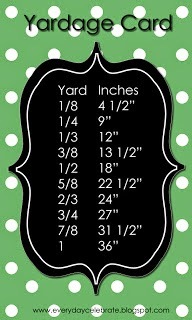 I have a feeling that won't be the case :) So I'm doing a poll, what size group do YOU usually have? Is 27+ a big or small group? Anyways, since it was a holiday weekend, my first priority was fun family time. But I really wanted to get this quilt top basted, machine quilted and bound. So, I did what I often do and I made a plan. My plan was to quilt one row of blocks each day. It still took about an hour or two to do just that, but I felt that my husband and kids were happy to watch football and play games on their own for at least that much time. I love, love, love straight line quilting so that's what I decided to do on this baby version of my pattern, Growing Up from my book, Vintage Vibe. The edges on these petals were turned under using the freezer paper method and then machine appliqued on using invisible thread. My book gives thorough instructions for my whole method and the tools I use. Some people have been asking (on Instagram) how I quilt around the petals and do I have to start and stop when I get to them? The answer is no. Usually I go back and forth between two petals, travelling along the edges of each petal as I move to the next line. I use the edge of my walking foot as a guide for spacing. On Monday, I bound it and then threw it in the wash with a few Shout Color Catchers (which I've talked about HERE and HERE). Washed, dried, wrinkly and ever so soft = the perfect kind of quilt! 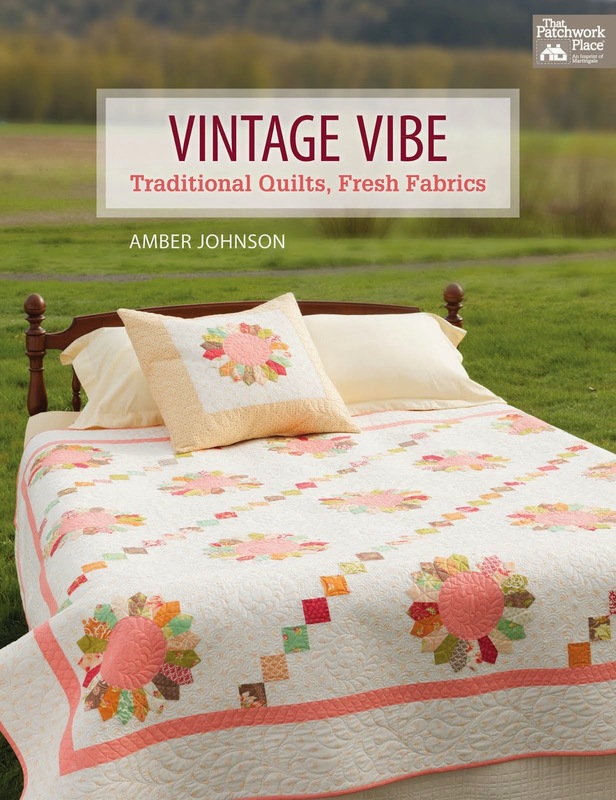 If you want to see more projects from Vintage Vibe, you can follow some of my favorite quilty friends on the Vintage Vibe Blog Tour! 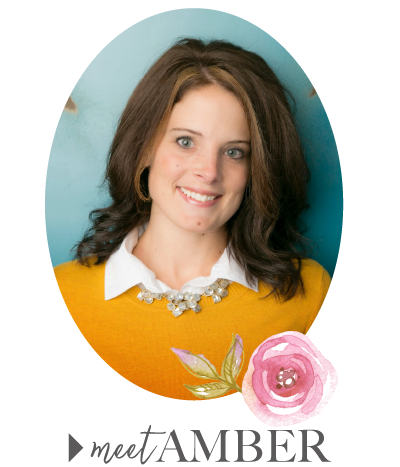 My good friend Jodi Nelson of the blog, Pleasant Home posted Tuesday about Big Baby and my new friend, Melissa from the blog, Happy Quilting is posting today about Twirl! Be sure to check them out. They've made some really cute blocks and quilts to go along with the projects! Our ThanksGiving event is usually just the three of us, but I can still identify with the exhaustion of preparing for 27+ - when I was younger I was involved with an outdoor group and we had group meals (breakfast, lunch, dinner) the entire weekend (2 - 4 days)and I planned, shopped, prepared in advance, stored, packed and reheated at the campsite - I was a one-woman "chuck-wagon" but I loved it! Our groups were often large with over 20 attending. I like that you do straight lines on your little quilt - I've yet to accomplish much FMQ so if I ever want to get my hoard of flimsies to become real quilts, I may do straight lines! 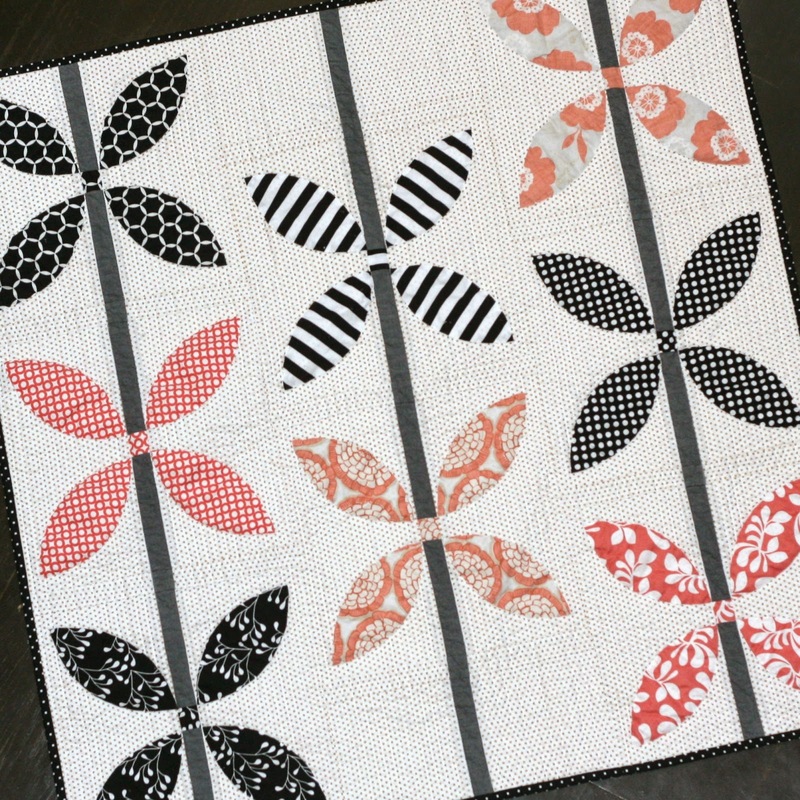 Love your quilt and the straight-line quilting. 27 is way too many people~we had six and that was plenty. This year we had 9, including two babes. 27 IS a lot! Love that quilt!